Casey Drane, Director of Health Services at WCCS recently became certified in a program focused on treating victims in the minutes following a tragedy such as trauma or a mass shooting. The program, called ‘Stop the Bleed,’ teaches straightforward techniques to cut off the flow of blood from a serious wound. Similar to how the general public learns and performs CPR, the public can learn proper bleeding control techniques, including how to use their hands, dressings, and tourniquets. Victims can quickly die from uncontrolled bleeding, which is why providing this immediate care is so crucial. Casey is currently in the process of training all WCCS Health Staff and plans to work with teachers, administrators, and coaches as well, providing information and a hands-on opportunity to master this life saving technique. Thanks to grant money and a partnership with the Clark County Health Department, WCCS received 25 Stop the Bleed kits, which will be distributed throughout the district. Please be aware of the policy regarding medicine at school. 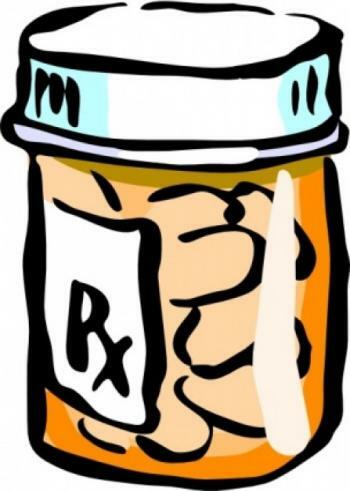 You can find more information on our medication policy under the “Medication Policy” tab. If you have any questions please contact your child’s school building health staff. We wanted to remind every of our medicine policy. NO student may bring in medicine of any kind. Also the medicine MUST be in the original container. If a student needs to have medicine during the day, then the parent must bring it to the office and fill out the appropriate paper work. We have had a couple issues with this already.